A group of citizen scientists are planting tracking devices in electric vans and cars to measure their performance every minute of the day, month and year. It is all part of testing how well the EVs go in New Zealand conditions for work and play, where people drive and charge them, what they cost to run, even how hot their batteries get. 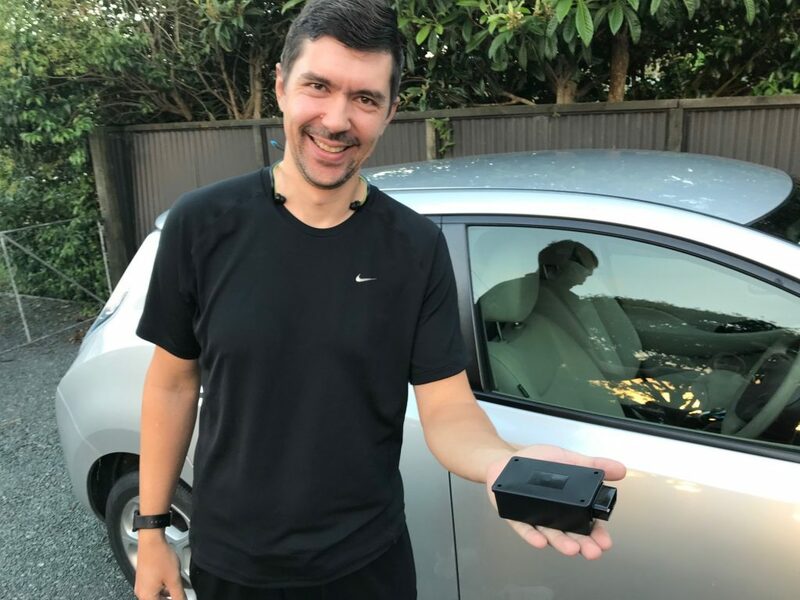 The “EV Black Box” taps into the EV’s instruments and transmits the data via the 3G network to a communal database operated by Flip the Fleet, a coalition of over 830 EV owners from throughout New Zealand. The devices were developed by Vasily Levshin of Exact IOT Limited. 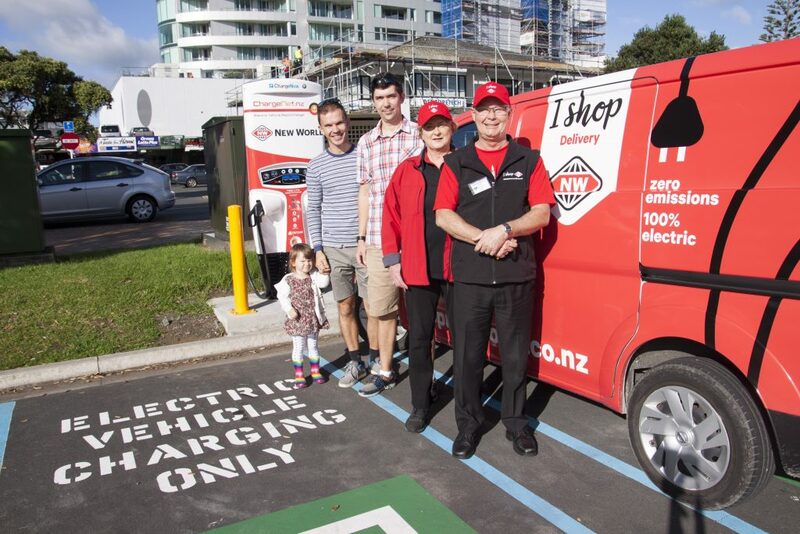 The first trials of the system, which are funded from the government’s Low Emission Vehicles Contestable Fund, started last month in an electric van operated by the New World supermarket in Orewa by Catherine Versalko-West and David West. Foodstuffs have deployed 28 electric vans and will have over 50 public charging stations in New World, PAK’n’Save and Four Square supermarkets throughout the country by the end of 2018. The EV Black Boxes are also helping Flip the Fleet to test what causes apparent premature battery degradation in some cars. With government’s Curious Minds funding, the Flip the Fleet project will monitor 32 Nissan Leaf electric cars from throughout Otago in the coming year. The researchers and EV owners mainly want to measure how hot the batteries get during charging because they think a combination of heat and high charge may make the batteries fade faster. David West and Catherine Versalko-West run the electric van for home deliveries from their Orewa New World Supermarket. Their van is now bugged by an “EV Black Box” developed by Vasily Levshin and Dima Ivanov (rear). Two-year old Katya Ivanov is head of fun at Flip the Fleet. Vasily Levshin, from Exact IOT, holding the “EV Black Box” that sends electric vehicle performance data to the Flip the Fleet database.